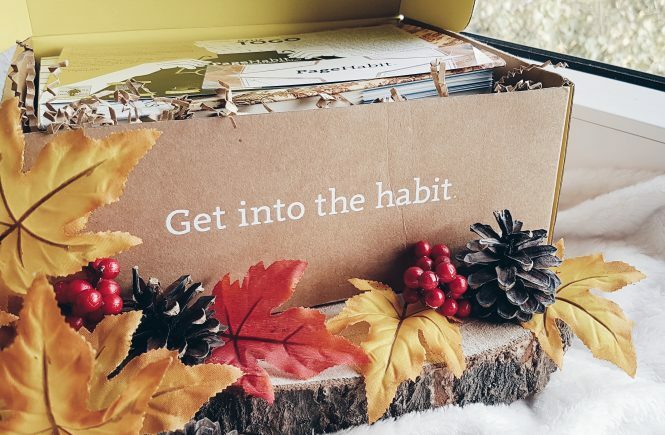 The Literary Young Adult Box by Quarterly Co.
LYA box is curated by different best-selling authors each quarter. 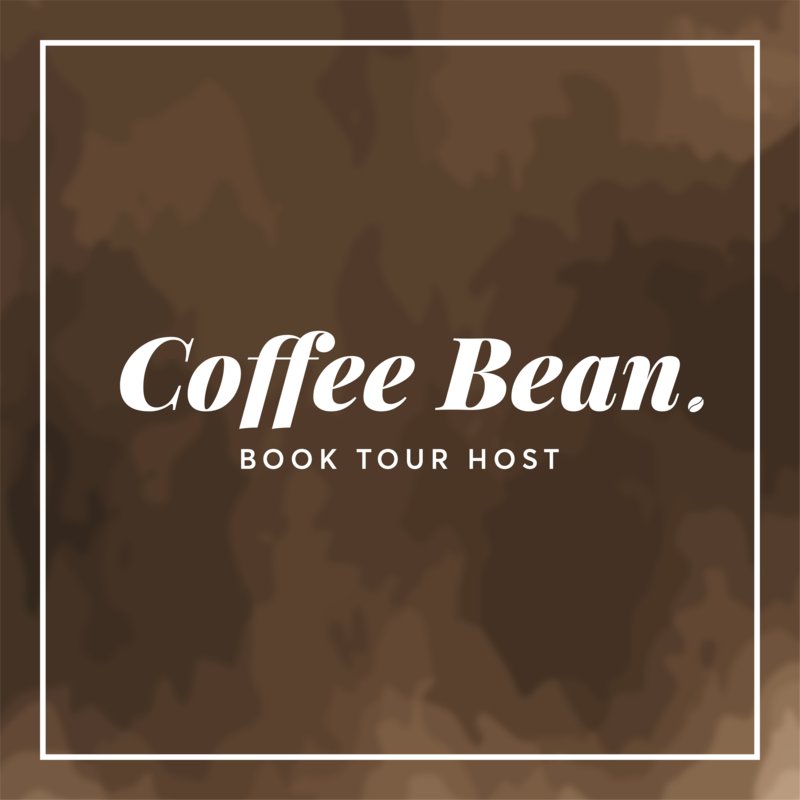 It includes a new release book of the featured author as well as two other books that inspired her or him. 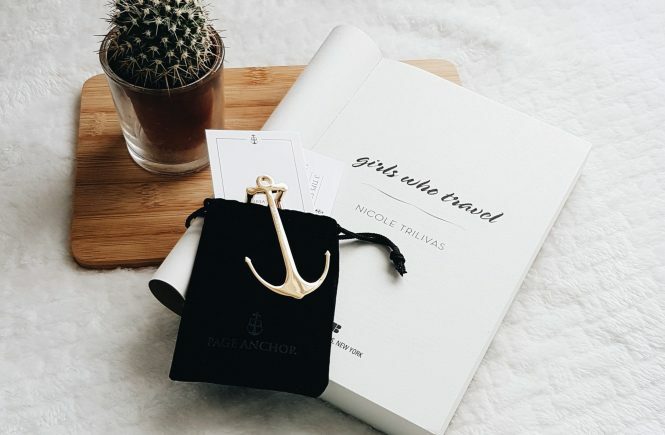 The very unique thing about LYA box is it includes hand-written annotations by the author which makes the reading experience so special and personal. And of course, there are also some cool items in the box. The box costs $50 and the shipping fee depends on your location. 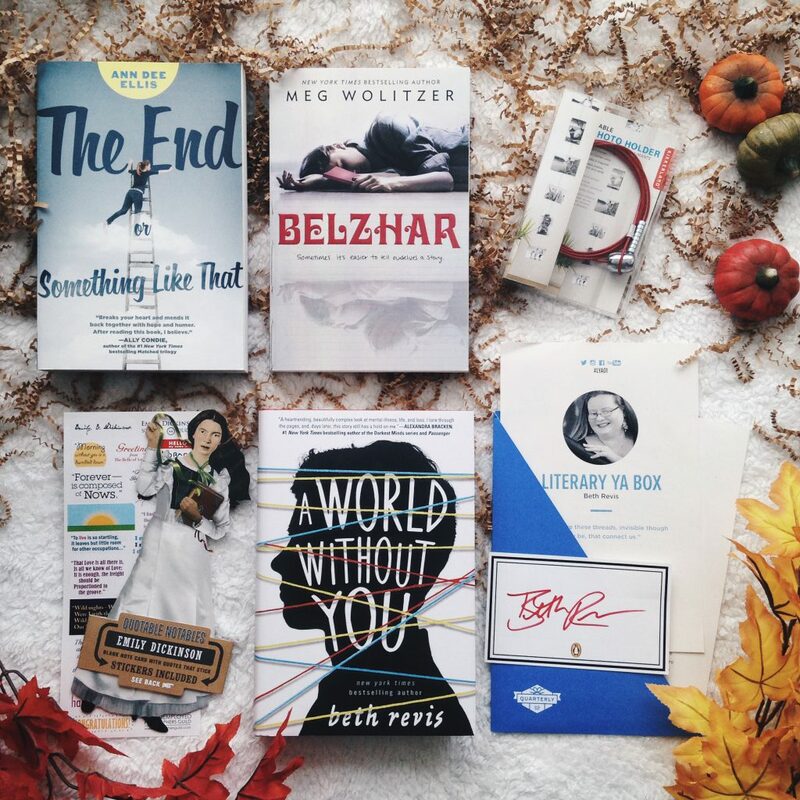 The very first box was curated by the best-selling author of the Across the Universe Series, Beth Revis. I haven’t read any from Ms. Revis but her series is on my TBR list. I wasn’t able to make a picture of the box because I was so excited to open it and there’s really nothing special about it except the Quarterly Co. personalized packaging tape. I opened the box and everything looks great. 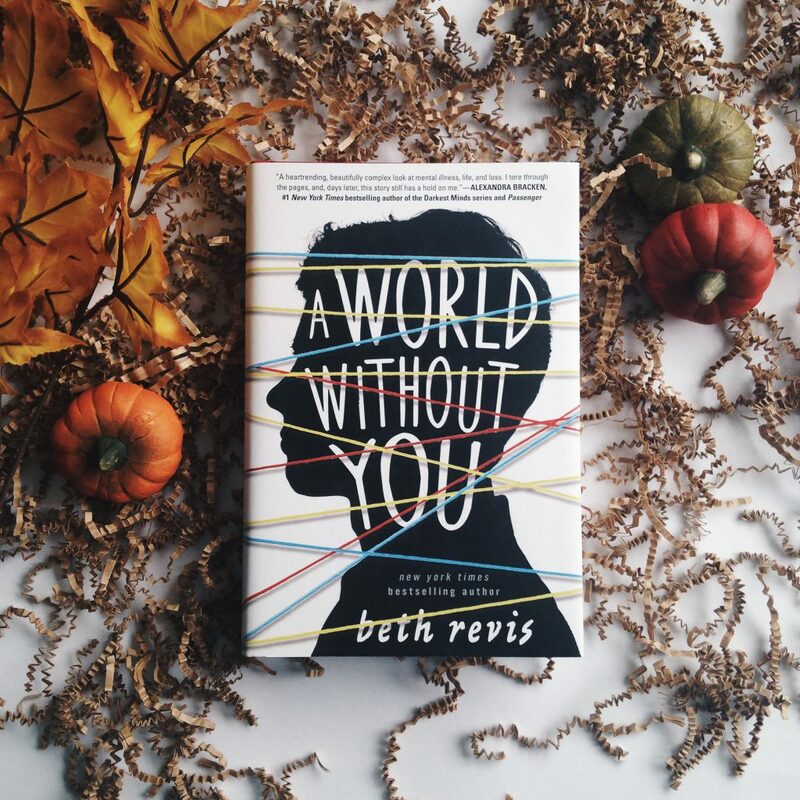 There is a 5-page inspiring letter from Ms. Revis in the box and it tells us about her latest novel called A World Without You and her reasons for picking up the other two books as well as the two items included. 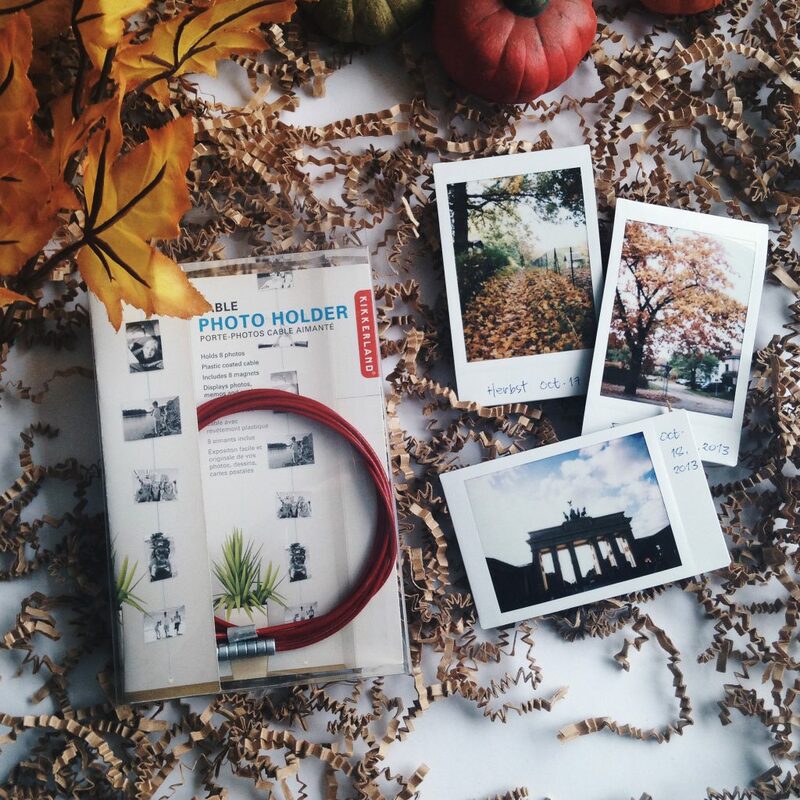 The first item is a red string photo holder. Unusual, right? But it made sense after reading Ms. Revis’ letter. I’m excited to use this one. The author personally picked out these two books (paperback editions) to accompany her novel A World Without You. I haven’t read any from these books but they look amazing and intriguing. Can a friendship last forever? Emmy would like to think so. But even though she and her late best friend, Kim, planned every detail in advance, from when and where to meet to what snacks to bring, Kim has yet to make an appearance from the afterlife. Which is making Emmy wonder if what happened right before Kim died changed everything. Last but not least, the featured author’s new release book, A World Without You. I was stoked! Look how lovely the cover is! The strings look so real and beautiful. ♥ There’s also a signed book plate included. At Berkshire, Bo falls in love with Sofía, a quiet girl with a tragic past and the superpower of invisibility. Soíia helps Bo open up in a way he never has before. In turn, Bo provides comfort to Sofía, who lost her mother and two sisters at a very young age. Here comes the cool part! The copy of Revis’ book is annotated. 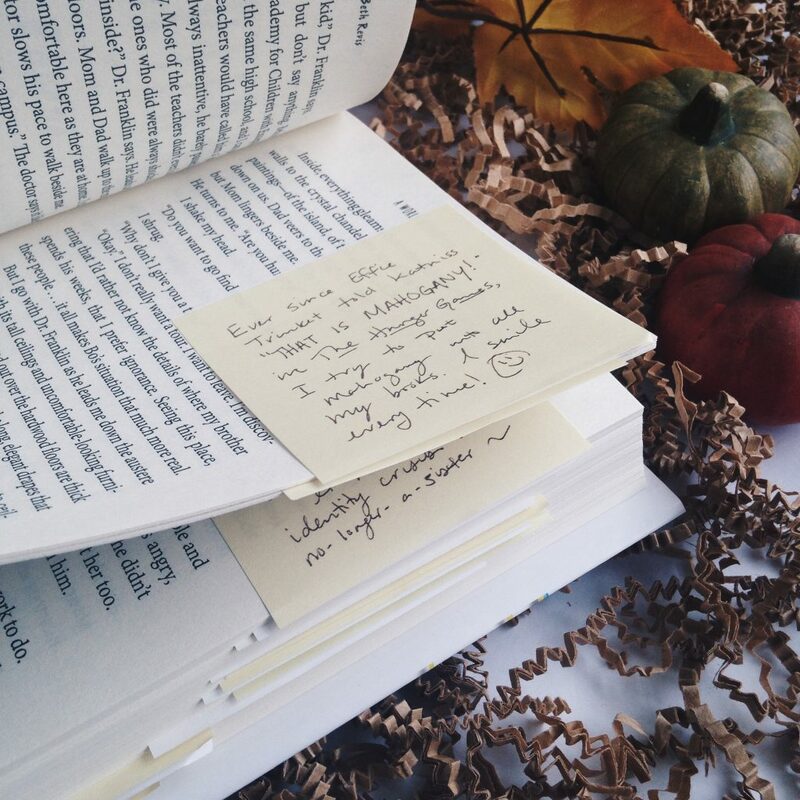 There are sticky notes on the pages with the author’s handwriting (and cute doodles) on them. This is definitely my favorite in this box. ♥ It makes us feel closer to the author and the story itself. I randomly read some of the notes and they’re really interesting. I can’t wait to read the entire book. Overall, I am really impressed with this box. 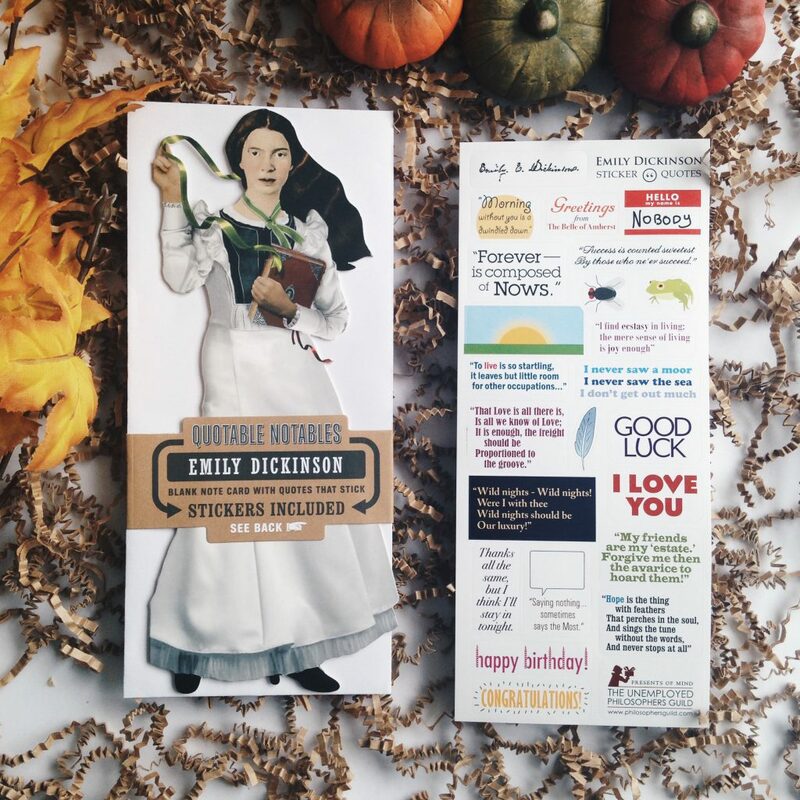 The idea of including an annotated book is superb and it makes this box so exceptional. 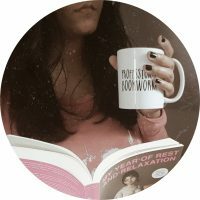 *hands down* It has this “personal touch” from the author and as a reader and book-lover, this is so important and special to us. The subscription might be a bit pricey but it’s totally worth it. And like what I said before, the great thing with quarterly subscription is that you have plenty of time to save money for the next boxes. 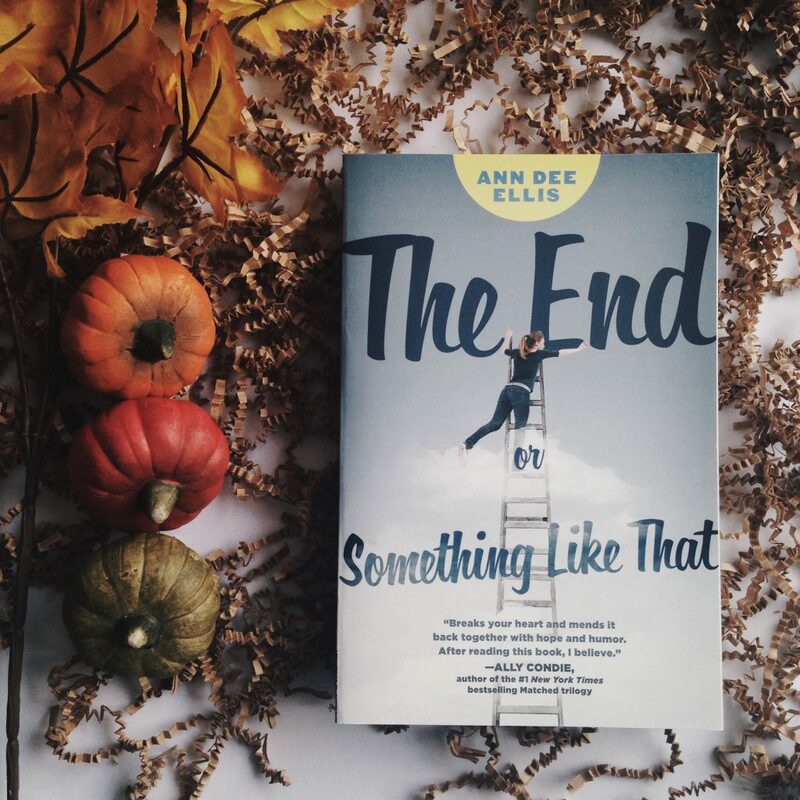 If you love reading Young Adult novels (like me) then this one is perfect for you. 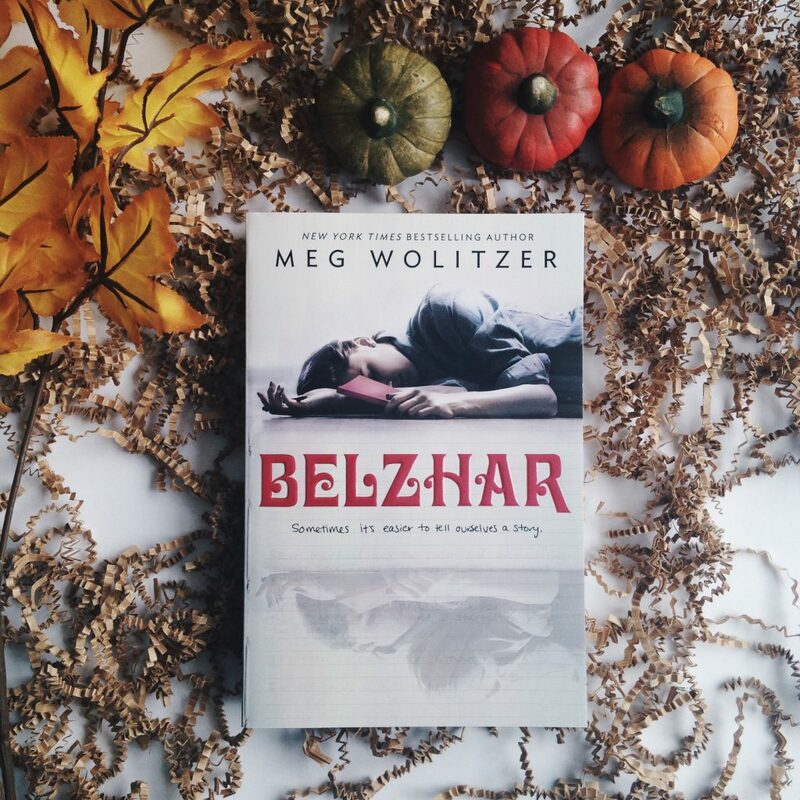 You should still give this a try even if you’re not into YA. I promise you, you will love it! The October box will feature S.J. Kincaid and her latest book, The Diabolic. Click here to subscribe. 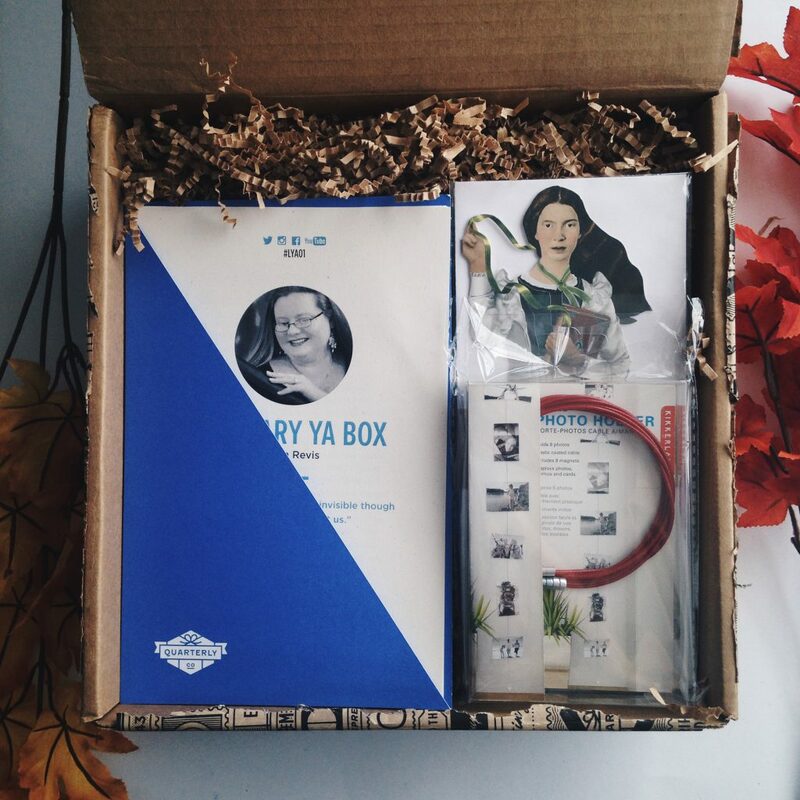 Disclaimer : I received the LYA Box in exchange for an honest review. Huge thanks to Ms. Allin of Quarterly Co.